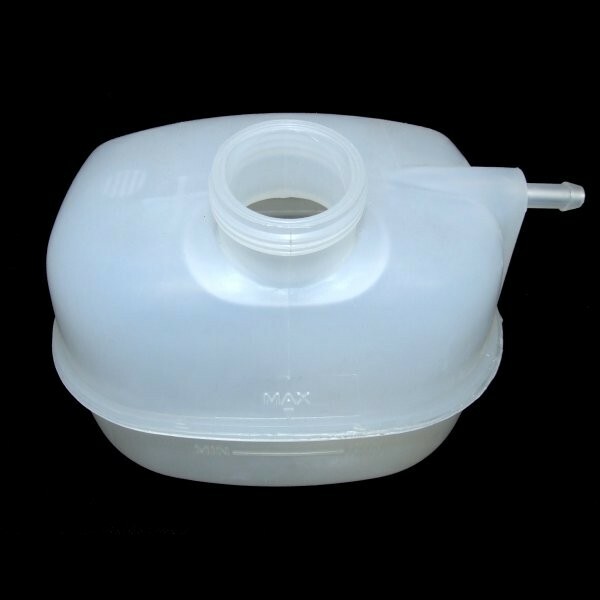 OEM coolant expansion tank for all K-Series engined Lotus Elise, Exige and 340R models. Direct replacement for original tank. 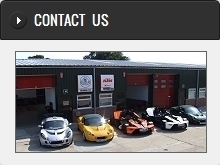 The coolant expansion tanks fitted to the K-Series Elise, Exige and 340R are prone to cracking and splitting in their old age. We have replaced many of these at our workshops, saving customers the potential for engine overheating and head gasket failure. Our workshops check the tanks at service intervals, but we would recommend more frequent inspections - especially if you notice some coolant loss. 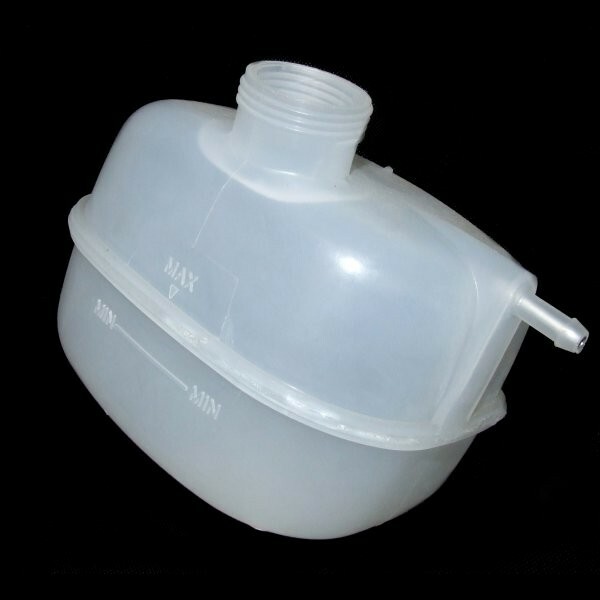 If replacing the coolant tank, we advise replacing the coolant tank cap also - this can be found under the ACCESSORIES tab above.